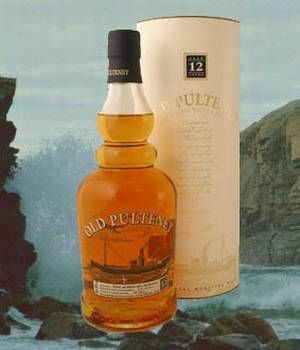 Old Pulteney has a few distinctive features. Apart from being the most northerly distillery on the Scottish mainland, it is one of the very few remaining urban distilleries - sited, appropriately, in the Pulteneytown area of Wick. 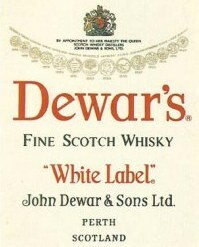 The distillery’s wash doesn’t have a swan neck, which if you know anything about the topic is rather quirky. Apparently this is the result of emergency surgery after it was discovered that the still was too tall for the building in which it was to be housed. Sales of the 12 year old bottling have increased dramatically over the last few years thanks to its standing in the World Whisky Awards. Compare prices on it now to get the cheapest price guaranteed.